Pact Dance Group was formed 12 years ago by only 4 professional dancers – since then the group has gone from strength to strength with over 20 dancers! 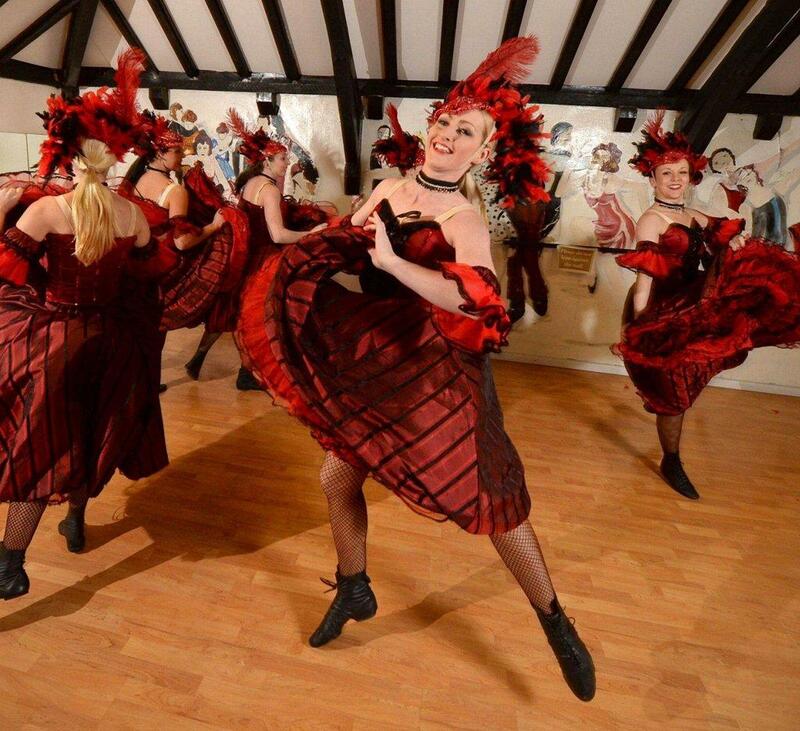 They have an extensive costume list, including Charleston, Can Can, Arabian, Las Vegas, Hawaiian, James Bond, Western, Bollywood, Rat Pack, Chicago and 50’s through to 80’s! 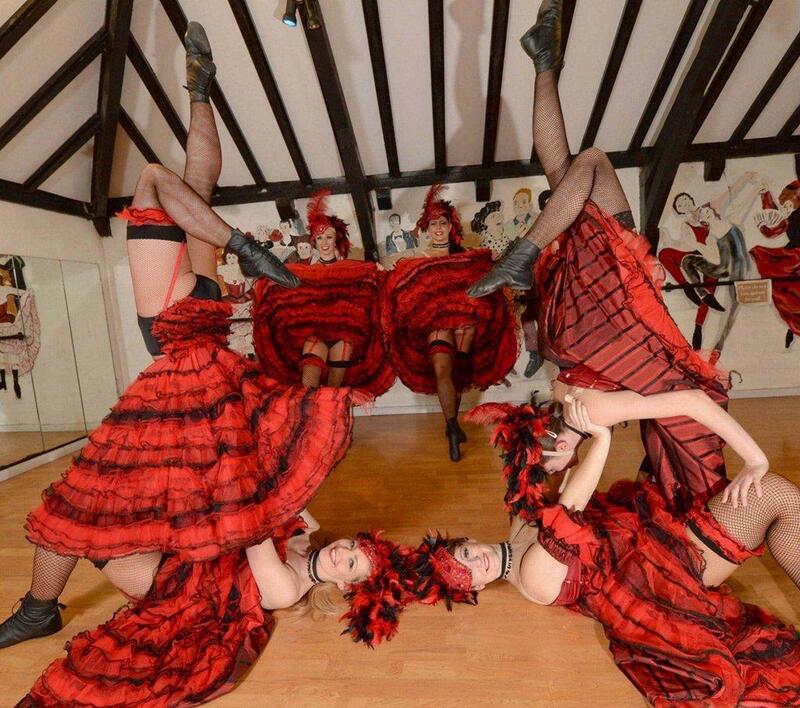 The Pact Dance Group work expertly as meet and greet showgirls for 30-40 min, and can also provide routines that work in some audience participation with your guests that is 15 min long! I’m glad you had such a good day, and thank you so much, everyone was really impressed with how professional the girls were and how great they looked. Will definitely be in touch in the future. I write to say thank you for the wonderful performances at our ball. 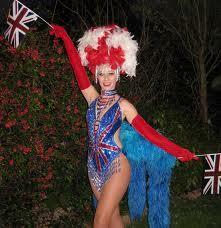 Everyone commented on the magnificent Vegas feathers and Can Can costumes, the routines were all excellently presented and breath taking. Please say thank you to the girls for being so professional, we will definitely be in touch about future events. The performers were amazing! 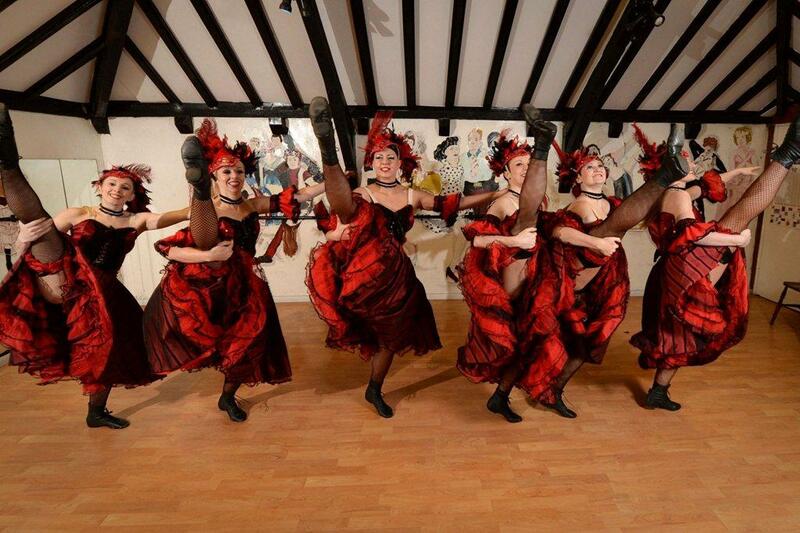 The guests loved the dance routines, and the audience participation with the can-can dancers was a big hit. Thank you so much for making our day very special!